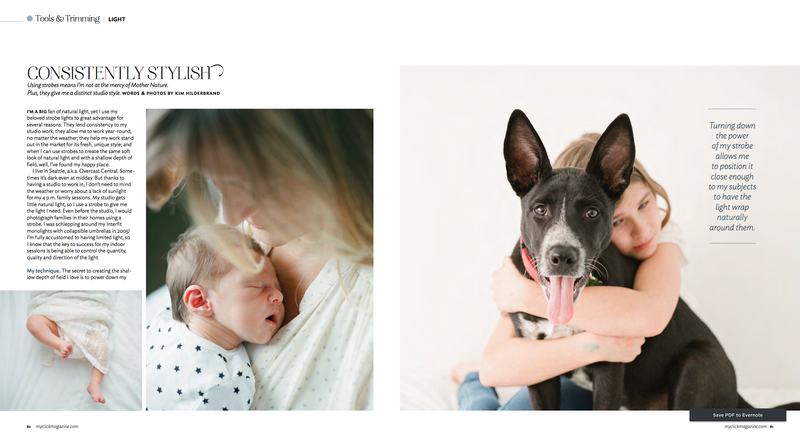 This has been a goal of mine for the last two years — to get featured in one of my favorite photography magazines, Click. It is chalk full of beautiful images, wonderful articles, and great talent. I often earmark several pages to revisit at a later time — it’s that good. 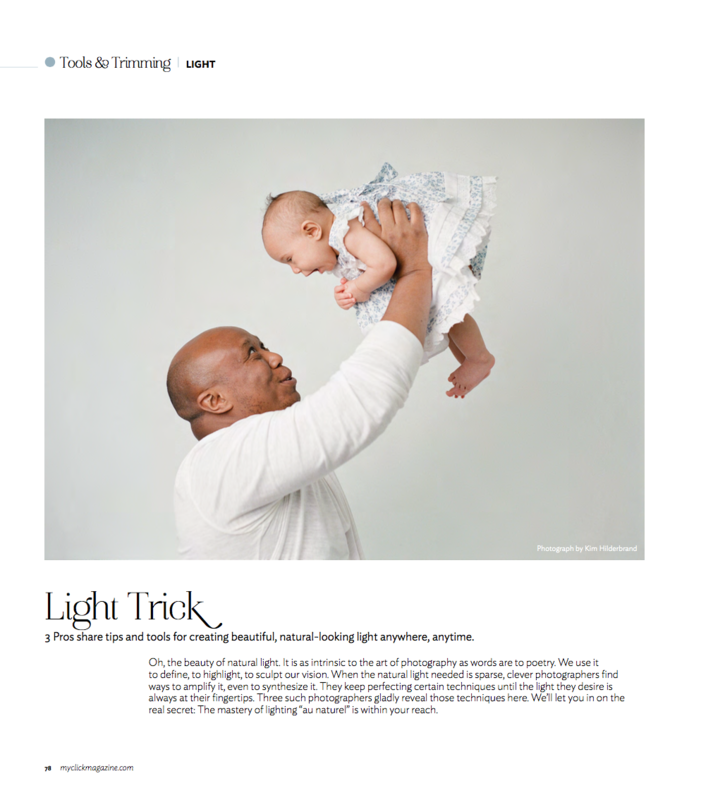 So when I was approached by them to write a piece about how I create a natural light look with strobes, I couldn’t resist! I absolutely love using strobes, especially during Seattle’s dark winter days. 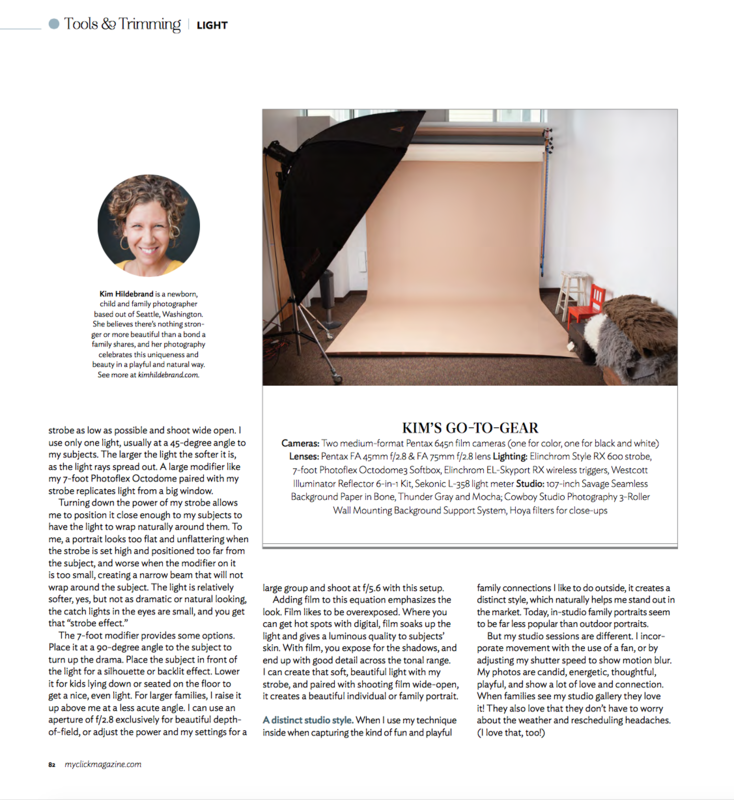 They give me consistent results and are so easy to use, AND the most important part — strobes and film work so beautifully together and my clients love it! 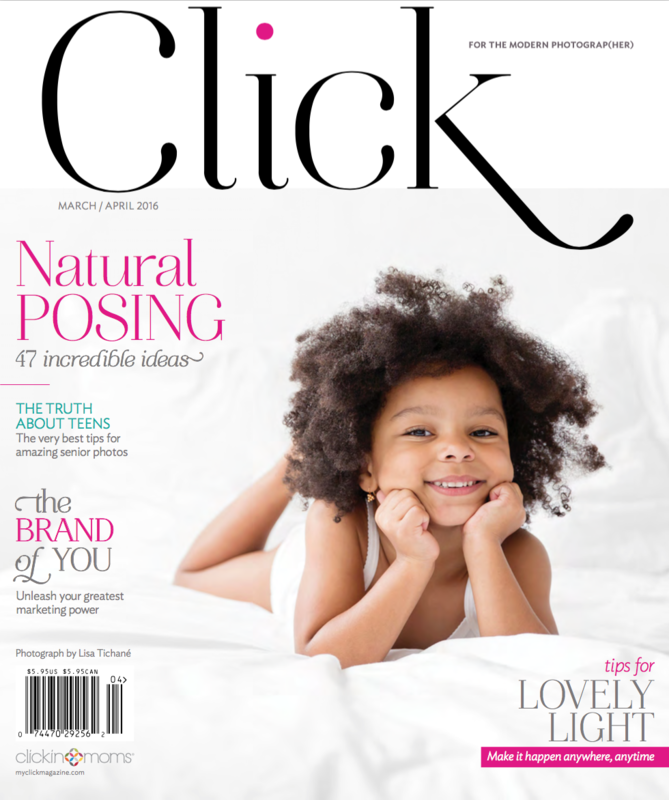 Thank you so much for the opportunity, Click Magazine and Clickin’ Moms!